Find the top New York themed parties in our easy-to-use directory. When planning your next kids party or event, use our guide to themed children’s parties in NY to find the top party venues and services. KidsParties.Party also lists creative theme parties in New York, such as murder mystery, Hawaiian luau, casino night, educational, animal themed and many more! 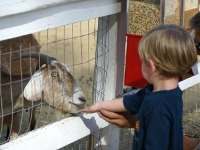 Animal theme parties NY are a fun way to celebrate your child's birthday, especially if he or she is an animal lover. These animal parties NY has to offer include petting zoos, bug and insect displays and reptile parties! Have a party where you can play pinball, Pac Man, DDR and more when you have arcade parties NY. New York arcade parties are a hit with kids of all ages. 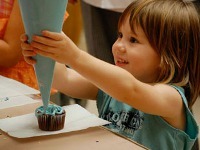 Arts and crafts parties NY are a great way for kids to use their imaginations while having fun! 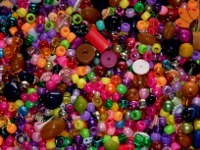 If you need ideas for kids parties, look no further than arts and crafts parties New York. Why go out of your way to a party location when you can have a fun and festive party at your home in NY? Here is a list of services that will help you host your kid's next at-home party in NY. Throwing a party for your son soon? Plan it using one of these fun boys' party themes NY has to offer. 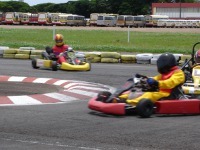 Boys birthday parties NY can be fun for all ages - find a theme that will make your son's day special in our guide to boys birthday parties NY. 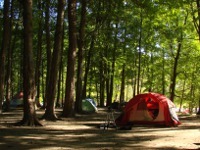 Find here a list of fun camping parties NY. When you want a great idea for a party without having to decorate your house, choose New York camping parties! This guide to camping parties in New York will give you some great ideas of where to have your party. Find resources to throw a great carnival party NY. 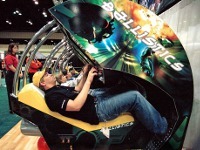 We list here for you all you need for the best carnival theme party NY can offer - carnival ride rental, party places with carnival themes, permanent carnival locations and more! 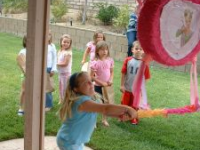 See a list of all the types of cooking party NY can offer for your child's birthday. If you have a child who likes to cook and create things, a chef party NY is the perfect choice for him or her. Use this resource to find all the best entertainment companies and party places that offer kids dance parties in NY. A great idea for kids of all ages, from toddler parties through sweet sixteens you'll find all types of dance parties NY has to offer. See a list of local disco parties in NY. 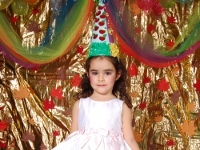 Use this resource of fun kids disco parties in NY to plan your child's next birthday party. 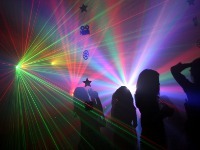 See all the disco parties for teens and kids NY has to offer. Planning fashion parties in NY? Then this is the place for you. 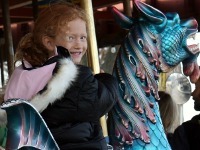 Fun New York has put together lots of great ideas for your child's dream fashion party in NY. See a list of local places to host gymnastics parties NY. This is your one-stop resource for finding the perfect place for a gymnastics birthday party in NY. 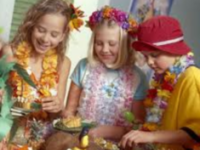 Planning Hawaiian luau parties in NY is made easy through this comprehensive list of party services. Dance the night away to the hula by hiring one of these top NY Hawaiian luau party services. 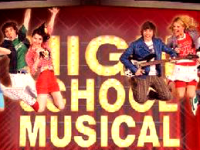 Finding a premier location or service for your kid's next High School Musical themed party in NY has no been made easy! Find New York's top High School Musical party services on our full guide listed here. Throw your kid a birthday party they will never forget - a hotel pool party in NY! Find here all the top locations for kid's hotel parties in NY through our all-inclusive list. Calling all ice cream lovers! 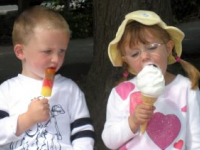 Find here all the top ice cream parlor parties in NY, and satisfy the tummies of your kid and guests for your child's next birthday party. 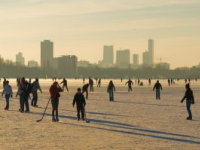 Whether it is the winter or summer, ice skating parties in NY are always a huge hit among kids. The kids will have a blast skating, eating pizza and hanging with their buddies. Compiled here is a comprehensive list of some great NY ice skating party venues and locations from all over the state. Throw your kid a unique karaoke party in NY for their birthday party this year! 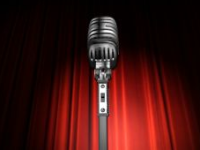 The kids will have a blast singing and doing fun karaoke activities at one of these top NY karaoke party services. If watching a movie is your kid's idea of a fun time, then consider throwing him/her a movie theater party in NY! The kids can hang out at their favorite movie theater and watch the most recent kiddie movie! 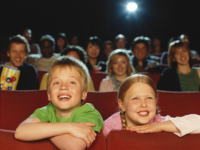 Look through our complete list of movie theaters with kid parties in NY! 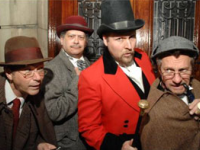 Having a murder mystery party in NY is a great idea for kids of all ages! The children will have a blast taking part in this interactive party game, and watching real actors play with them. 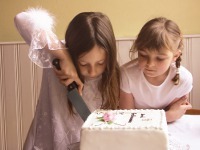 Find here the top NY murder mystery party theaters and companies for your kid's murder mystery party in NY! 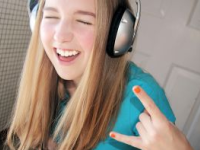 Are you having a musical party in NY for your kid's next birthday? Look no further for the top NY musical party places and services - find it all here! Find lots of ideas for parties for girls NY. If you live in New York and want to throw a party for your little girl, you'll love this list of girls theme parties NY has to offer. 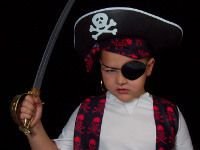 If you're looking for a theme for your child's next party look no further than this guide to Pirate Theme Parties in NY! From costumes to themed decorations these New York pirate parties will delight every child at the party! 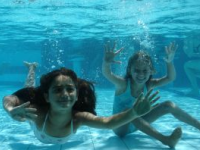 Whether indoor or outdoor, pool parties in NY are an ultimate hit for kids' birthday parties! The kids will absolutely love splashing around with friends, playing pool games, and showing off their cannon ball skills. Find the most fun pool parties in NY here! 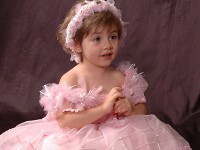 Make your little girl's birthday unforgettable by throwing her a princess parties in NY! These princess themed parties in New York are the perfect way to celebrate a birthday. Use this list of the many kids rock star parties NY offers to find one that's right for your child. 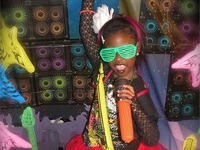 Foster your child's inner star when you celebrate his or her birthday with a cool rock star party NY. 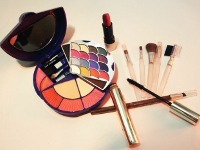 Salon parties NY are great fun for girls of any age - who doesn't like being pampered a little? Throw your daughter beauty salon parties in NY and she and her friends will have a great time. 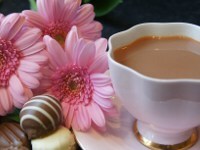 FunNewYork.com gives you a directory of the top New York tea party places for girls parties. An NY tea party is a great theme to choose for your girl's next birthday.